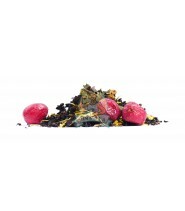 This tea is both exotic and at the same time precious in the respect of its composition. 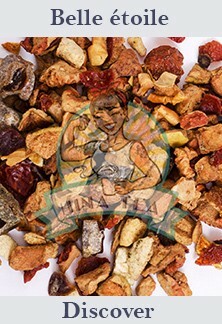 It seems to offer the privilege of benefiting from millennia-old food meticulously gathered to draw their best parties. 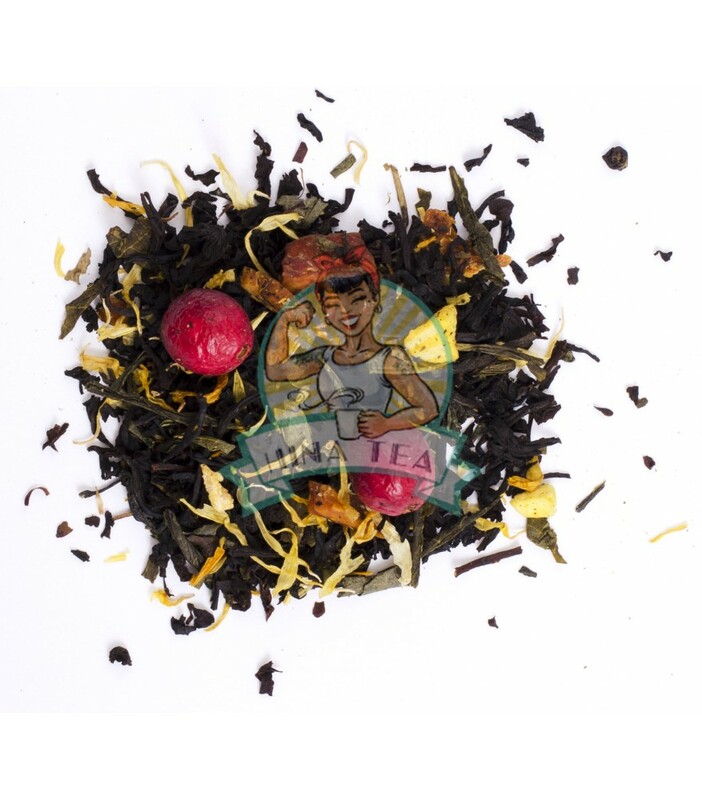 Treasure Island is representative of its contents, black tea from the Assam region, Sencha green tea, mixed with cranberry and papaya, with mango pieces, and here you are on your island for your tea break! 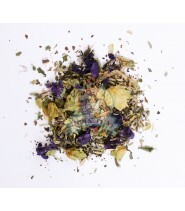 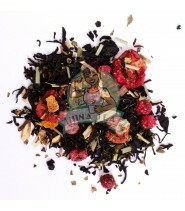 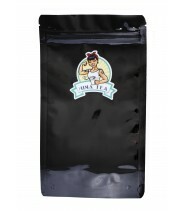 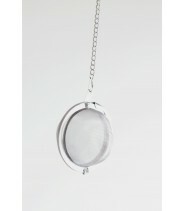 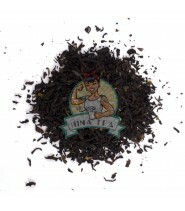 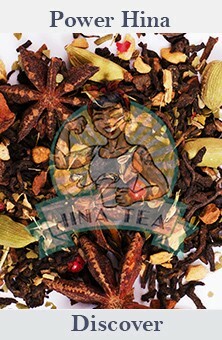 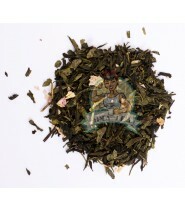 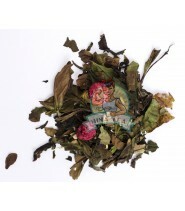 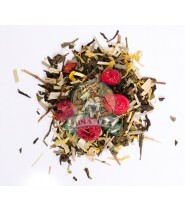 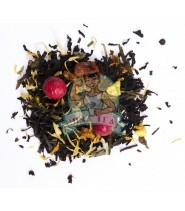 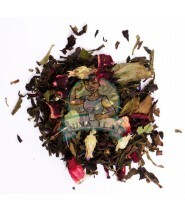 Assam black tea, South India, Sencha green tea, natural flavor, mango pieces, papaya, marigold flowers, cranberry, mango.